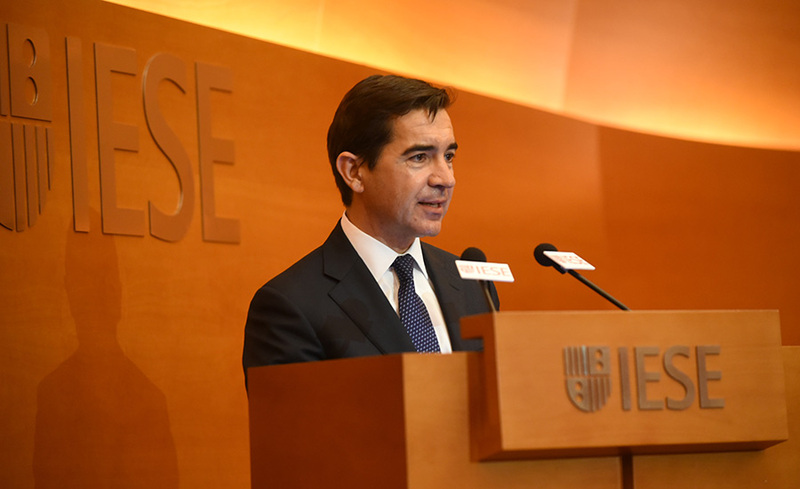 BBVA CEO Carlos Torres Vila advises GEMBA Class of 2017 graduates to be "genuine"
Those were words of advice from Carlos Torres Vila, chief executive officer of Spain’s BBVA, to the Global Executive MBA Class of 2017, which graduated on Friday. Torres Vila was the keynote speaker at the graduation ceremony for 46 particpants from 26 countries. “Being independently minded allows you to make the tough choices necessary to accomplish what you believe in,” he said. The CEO said that on two key professional occasions, being genuine was what allowed him to set himself apart and stay true to what he believed was the correct, moral thing to do. In both cases, Torres Vila said he felt obliged to resign from companies due to questions related to personal principles. While it was difficult at the time, he urged graduates to have the courage to “do what is right, not what is convenient” and to “be true to the values of the institution and to never lose sight of the true north”. 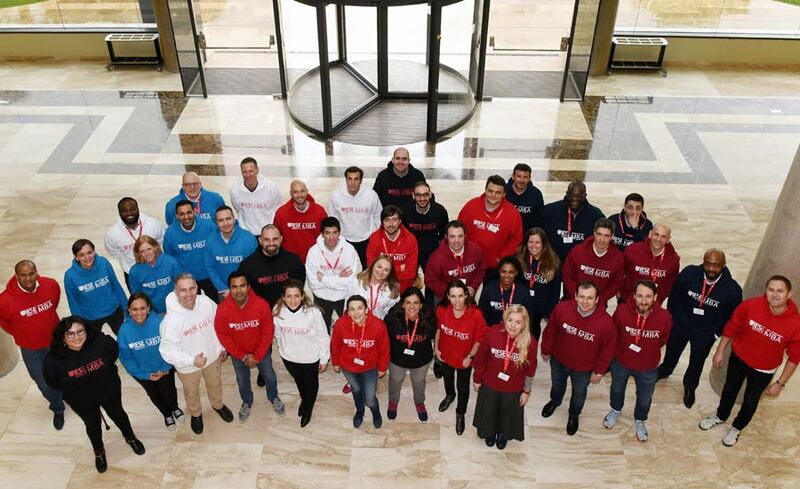 Ignacio Fuente, president of the GEMBA Class of 2017, reiterated in his address to his classmates the importance of staying true to one’s values as well and the personal change the IESE experience has brought them. “We started the GEMBA program with different objectives. Some of us aimed to prepare specific professional dreams, others hoped to explore new career opportunities or get promoted, while others wanted to quit their previous jobs, like myself. Yet the program brought us together and changed us,” Fuente stated. 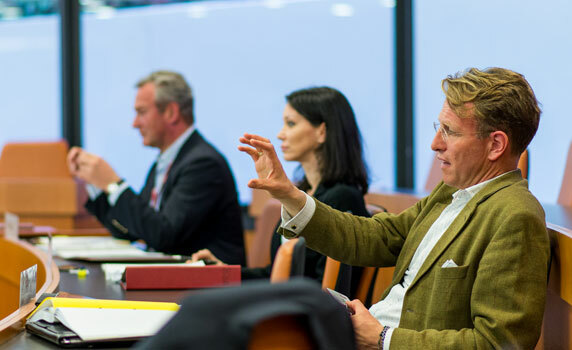 The GEMBA program takes place over 16 months and in five international work modules. “Every company visit or trip to another continent taught us something completely new. These learning experiences reinforced our values and helped us become better people, capable of contributing to make the world a better place,” Fuente said.